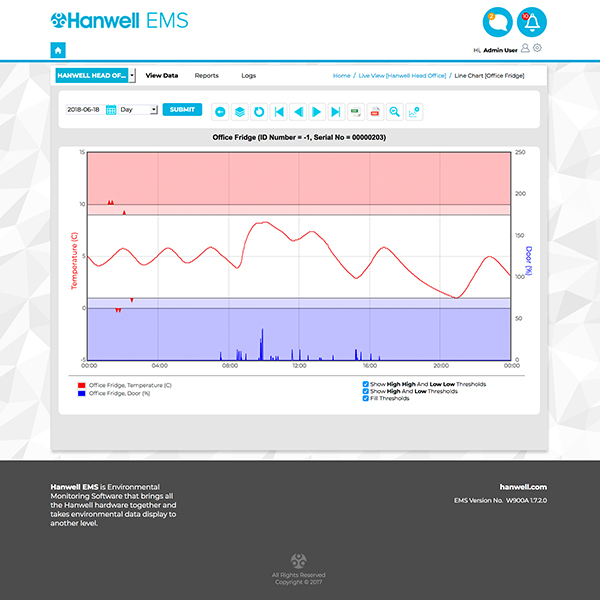 Hanwell EMS is an innovative software platform, designed by our Hanwell software engineers to retrieve Hanwell Pro & Hanwell IceSpy data. This single platform incorporates interactive tools for analysis and immediate alarm notification. 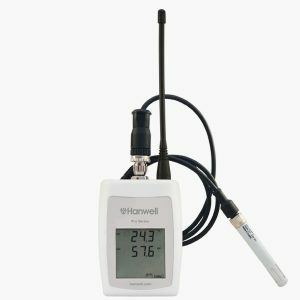 All Hanwell Pro and Hanwell IceSpy transmitters are configured through Hanwell EMS and all data is recorded in the secure EMS database. Full data collection with interactive graphs, tables and plan views enable users to slice historical data in multiple ways for advanced analysis. 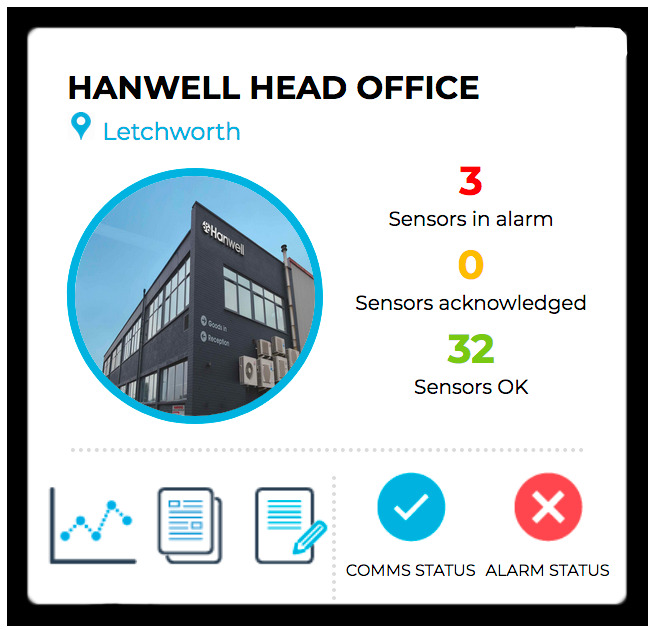 Users can set alarms and report on breach in thresholds. 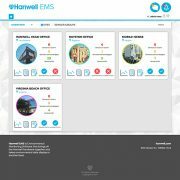 EMS user access levels can be managed through customisable groups. The management of complex systems incorporating various environments has never been so simple. 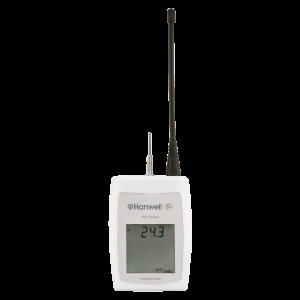 Single or multi-user access for small, medium or large monitoring needs. Share data with users and allocate permissions to various data groups where required. 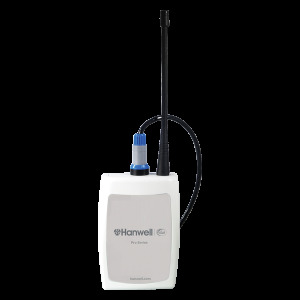 Collect and display data from multiple environmental applications. 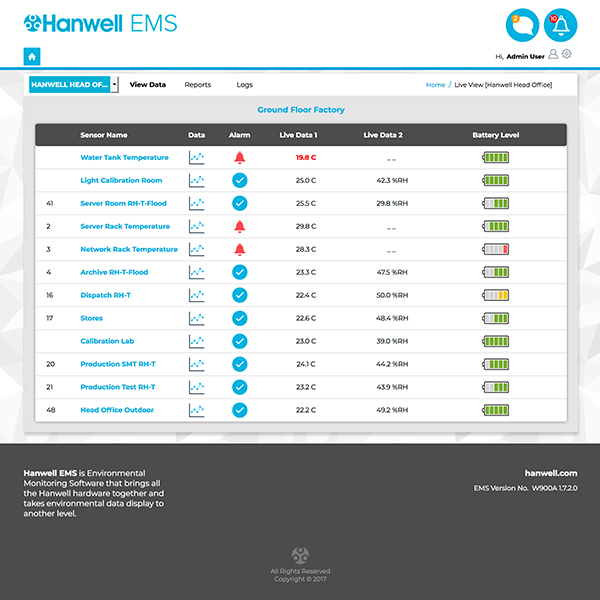 Display quick overview of sites and/or sensor groups specified by individual users. 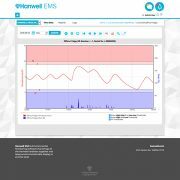 Access interactive graphs, tables and plan views for detailed data analysis. 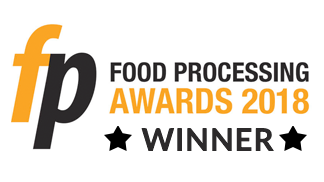 System validation to organisation requirements with full supporting IQ & OQ protocols. 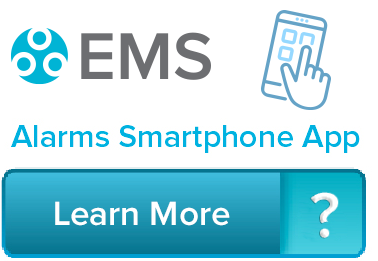 Immediate system, email and SMS alarm notification to user-defined personnel. Generate automated reports or access data immediately and easily via the system. 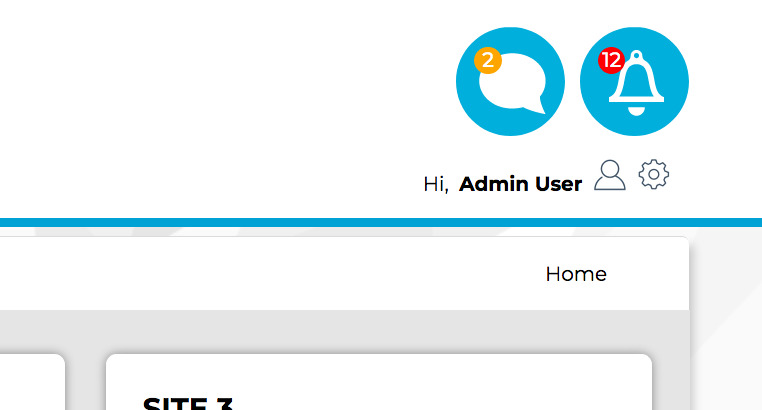 Access critical information on your local PC, via the company intranet or network and via the internet. 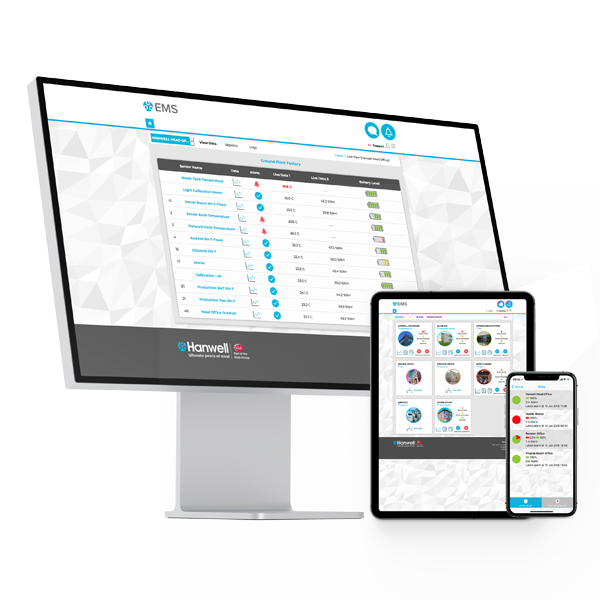 View and interact with data and settings from anywhere in the world using commercially available browser based formats. 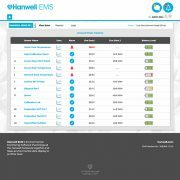 Hanwell EMS is a fully validatable software platform, compliant to FDA 21 CFR Part 11 and GAMP5. 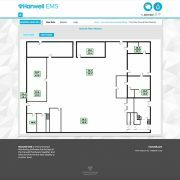 The validatable EMS software offers the very latest in cloud-based technology with a huge amount of flexibility. The features include customised views, detailed permission control and much more. 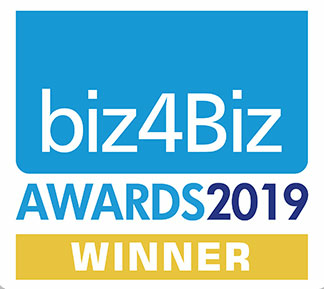 Contact us for more information about our validatable software package. 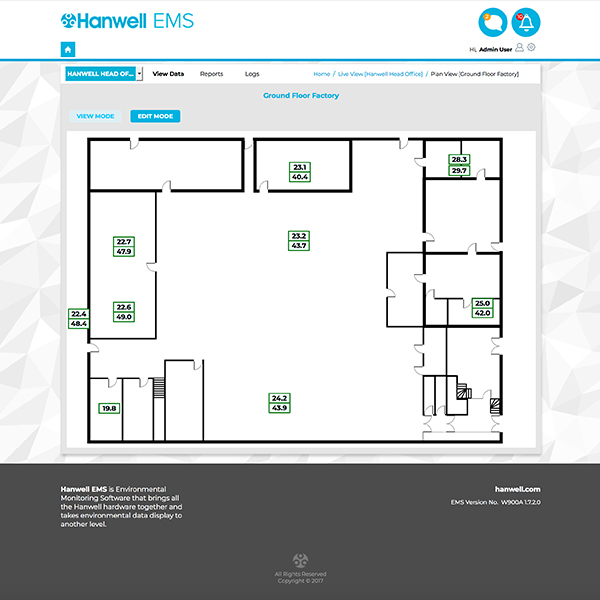 Selsium Software – Hospital ward temperature monitoring.